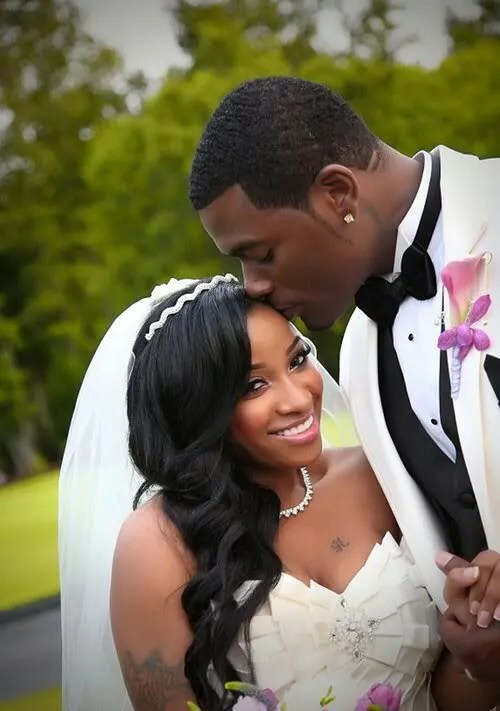 News broke earlier that Toya’s husband Memphitz was arrested at an Atlanta airport for reportedly carrying a gun inside his belongings. Once his bags passed through security and the gun was spotted the police were summoned immediately. He did have a license to carry the gun but needless to say it in no way was getting on the plane with him. This entry was posted on August 22, 2011 by divamission. It was filed under Media and was tagged with airport, arrested, gun, memphitz, toya wright.